CALGARY — They might look sweet and unassuming, but sheep can be stubborn and downright cranky at times. The International Youth Livestock Supreme Championship and Scholarships is a unique partnership between the Stampede and Olds Regional Exhibition, with the support of Alberta 4-H and Alberta Junior Beef Breed Associations. From July 9 to 13, hundreds of participants took part in Summer Synergy, a large, integrated event held at the Olds Regional Exhibition. More than 250 competitors from across Western Canada showcased their stewardship skills as a qualifier for the Stampede. Charlotte was one of 55 up-and-comers in the world of agriculture who made it to the finals at the Stampede, sharing in $70,000 in scholarship money at the event held at the Nutrien Western Event Centre. Competitors were graded in five areas: confirmation, showmanship, grooming, multi-species judging and marketing. They also took part in a formal interview. 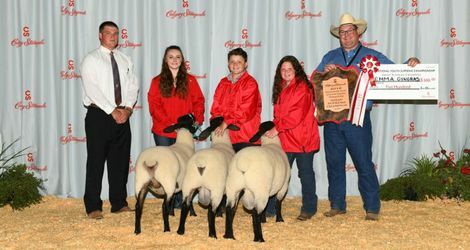 Class winners at the Stampede advanced to the Supreme Championship final on Sunday. That practice paid off in more ways than one as Wyatt also received the Herdsman Award in the intermediate division. 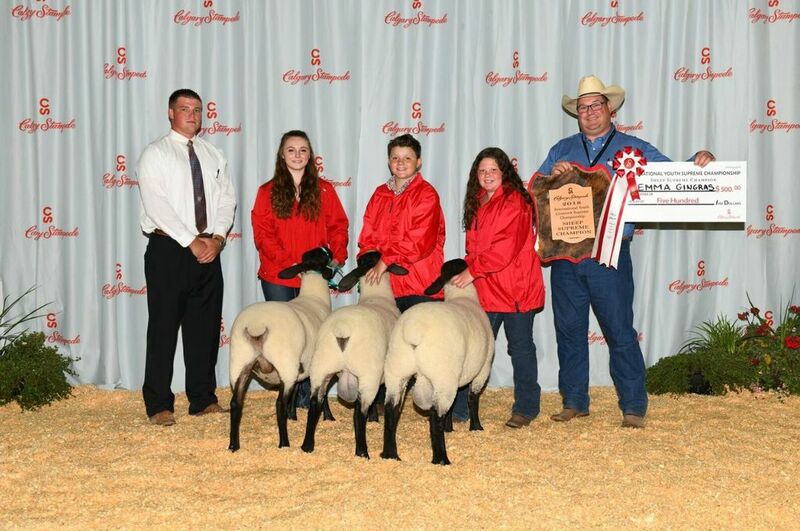 While Charlotte was named Grand Champion for her Mature Ewe, she didn’t take the Supreme title in sheep. And when she was fielding those questions from the public about her sheep, it served a larger purpose, said her mom, Laverne Seib.